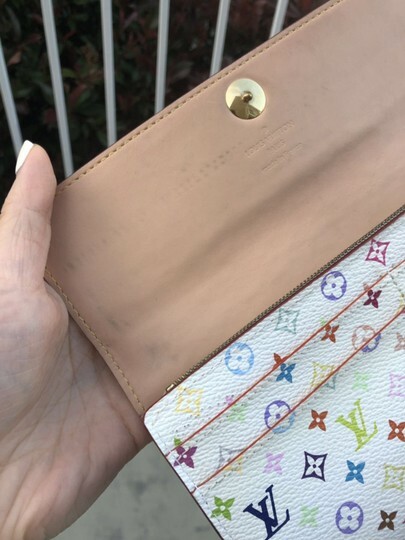 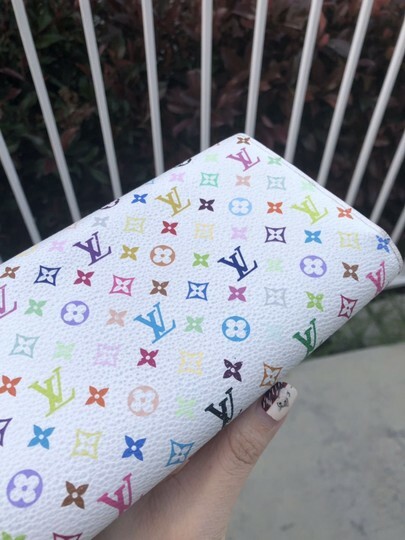 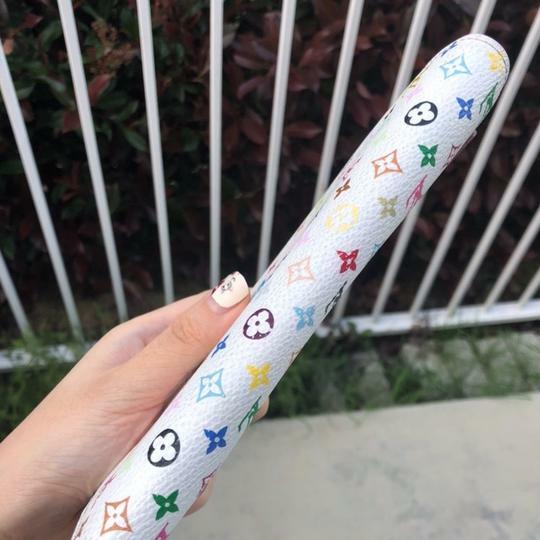 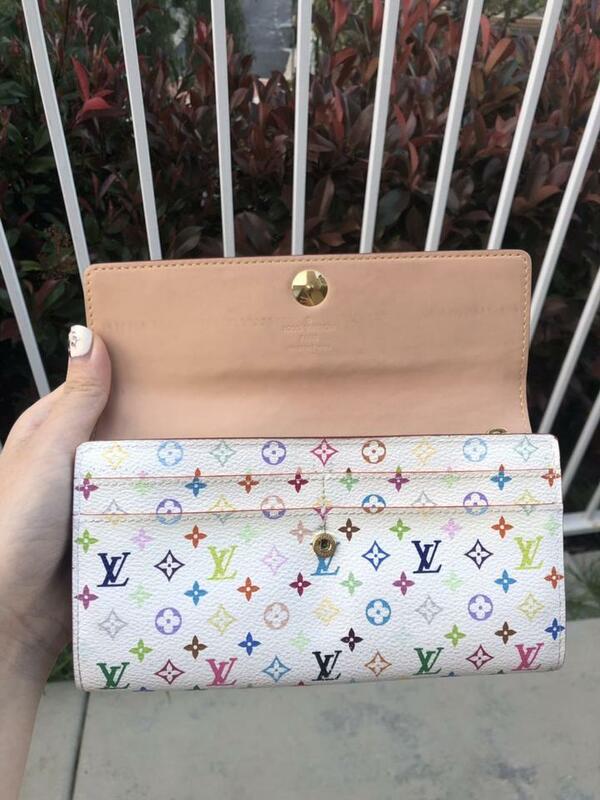 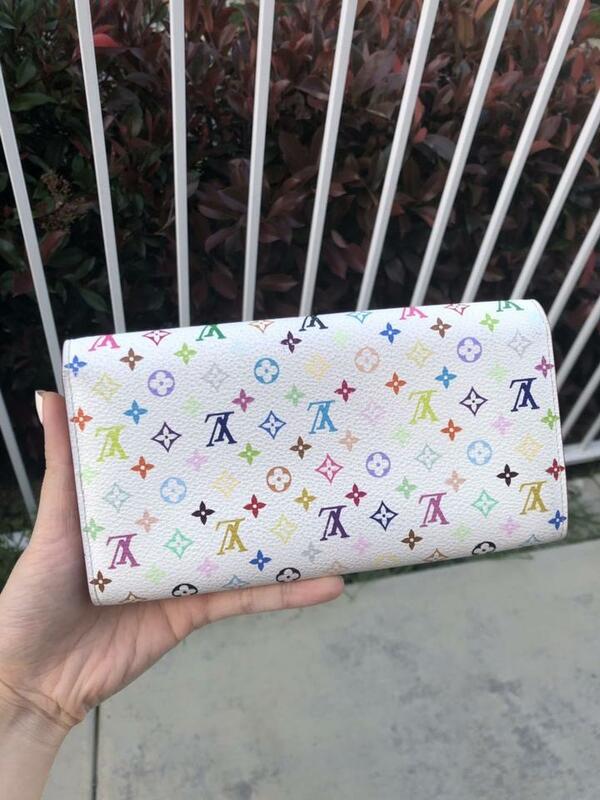 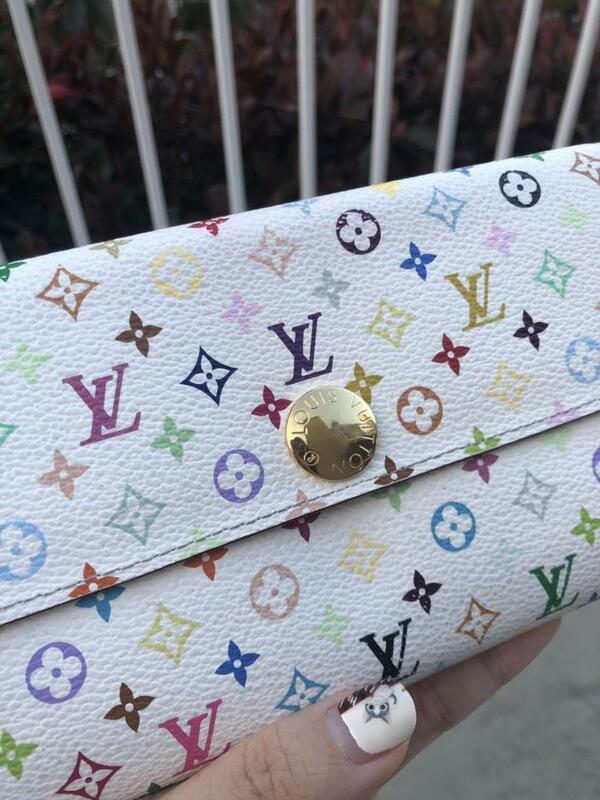 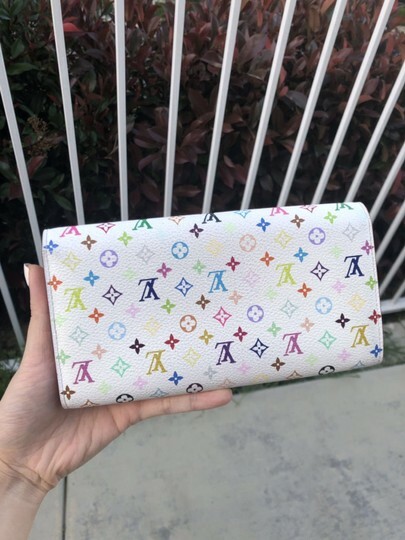 We guarantee this is an authentic LOUIS VUITTON Multicolor Sarah Wallet White or 100% of your money back. This stylish clutch wallet is finely crafted of multicolore Louis Vuitton monogram in 33 vivid colors on white toile canvas. 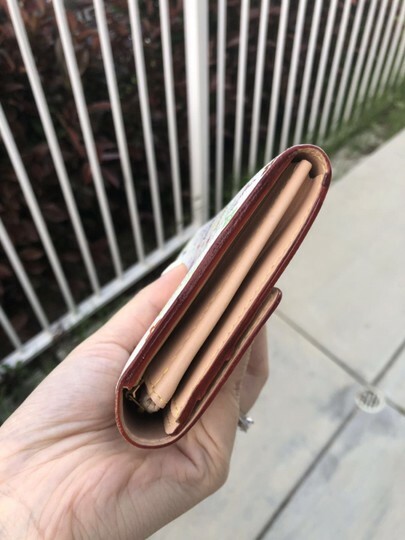 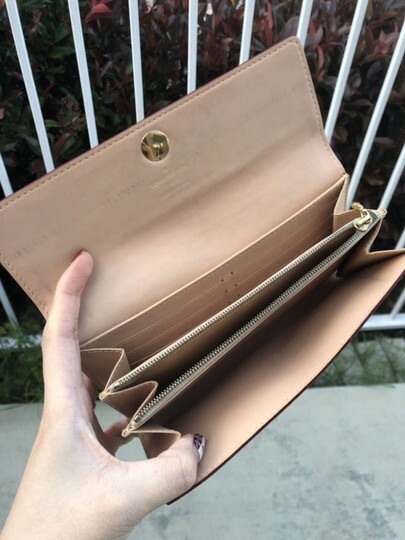 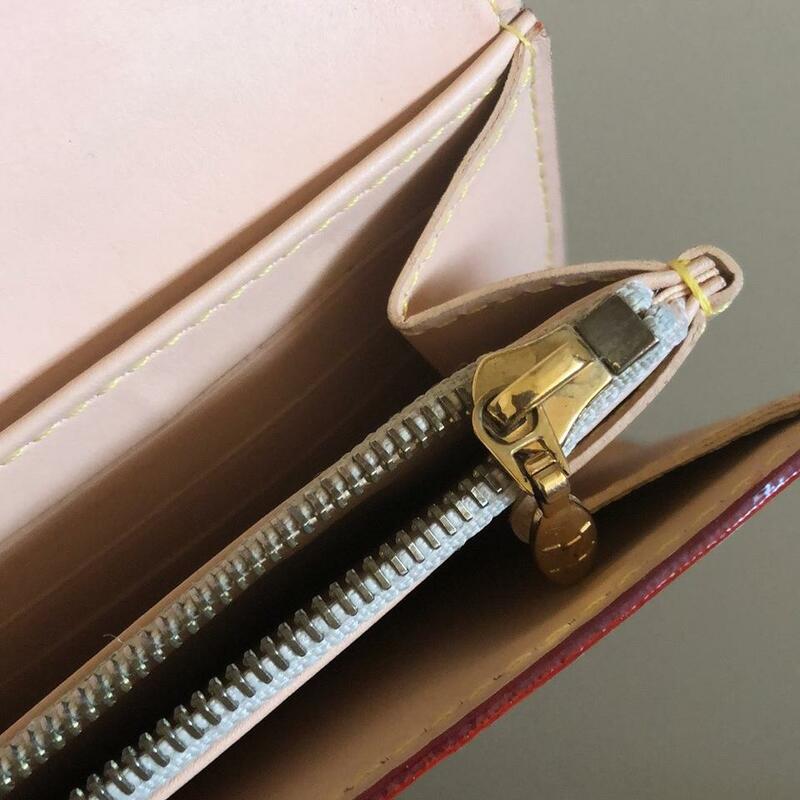 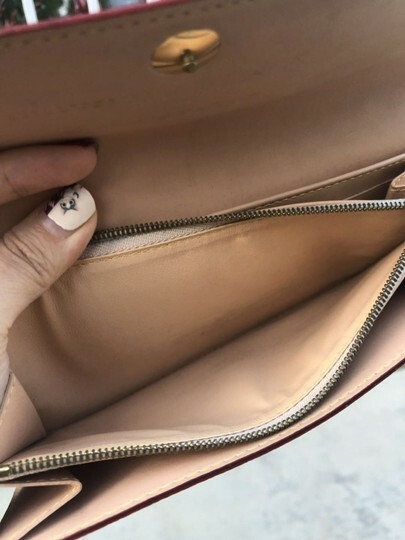 The wallet features a frontal flap that opens with a snap to a spacious vachetta leather interior of dividers lined with card slots and a zipper pocket. 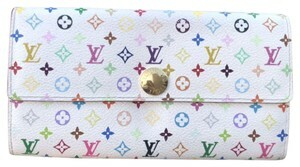 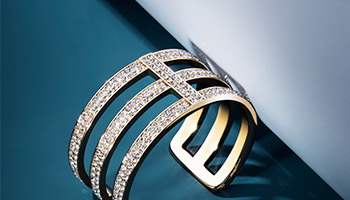 This is a stylish clutch wallet for everyday use from Louis Vuitton!